The WhatsApp ads are coming very soon to your status. Recently, the VP of WhatsApp, Chris Daniels, confirmed that the company will go to place ads in its status feature officially. He also said the this will be the primary mode of monetization of the company. The WhatsApp Business and WhatsApp Payments will also be a part of revenue but in future ads will bring a huge share in it. WhatsApp currently has over 1.5 billion global users. However, there is no time frame for this update but it will soon start to roll out on both Android and iOS devices. Meanwhile, Facebook has confirmed that they will not collect any personal data which will be related to WhatsApp. All the ads including WhatsApp ads will be streamlined over the advertising network of the social network. But the main issue that Facebook can collect data of a user’s advertising profile and cookies on WhatsApp. So, in this way, the company will be able to use your preferences, likes, comments, and shares to get a better-targetted audience on your WhatsApp status. 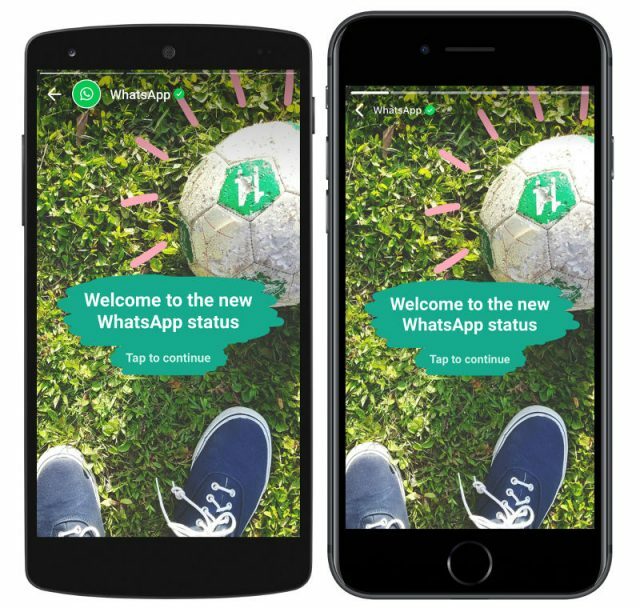 Two months ago, Facebook already had announced that the company will include ads to WhatsApp status which will integrate users and consumers with the brands to communicate easily. As per Brian Acton, co-founder of WhatsApp, Mark Zuckerberg is in a rush to make money with WhatsApp ads. It’s expected to release the ads by early 2019.